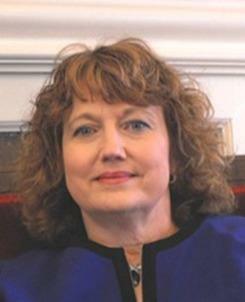 Clarissa Willis, PhD, is an associate professor of education at the University of Southern Indiana. She has been involved in early childhood education for over thirty years, including experience in public school, early intervention, curriculum development, and teacher training. With the philosophy that children should be educated through exploration and discovery, Dr. Willis offers a unique perspective on issues related to early childhood development and early childhood special education. She has written 19 teacher-resource books, including the award-winning Inclusive Literacy Lessons with Dr. Pam Schiller and Teaching Young Children with Autism Spectrum Disorder.